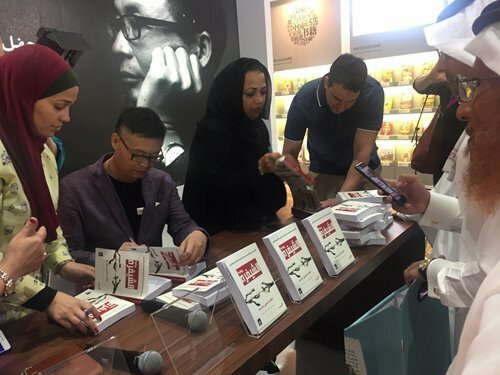 While China boasts a good amount of best-selling authors, only a few of them have managed to make any headway in English-speaking countries. Besides Mai, Galaxy Award and Hugo Award winner Liu Cixin and Nobel Literature Prize winner Mo Yan, there are not many Chinese authors that English-speaking readers can remember by name. “Actually, we have a lot of good works that would be worth Western readers’ time to read, but they are not willing to read them,” Mai told the Global Times in a recent interview. The author said that he believes the US is full of “pride and prejudice” which leads to only a small fraction of foreign literature being published each year. 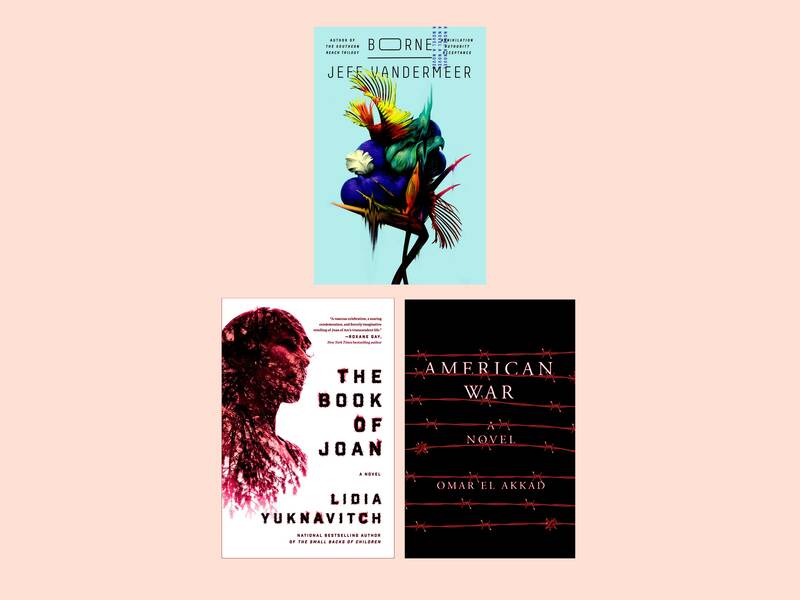 DURING A BOOK tour stop in Portland, Oregon earlier this year, author Jeff VanderMeer (Borne, the Southern Reach Trilogy) met up with two speculative-fiction contemporaries: Omar El Akkad and Lidia Yuknavitch. Like VanderMeer, both had recently published dystopian-ish novels set against a backdrop of climate change. El Akkad’s American War chronicles a fossil-fuel civil war in the U.S.; in Yuknavitch’s The Book of Joan, a new Joan of Arc for a global-warming era battles fascist forces. 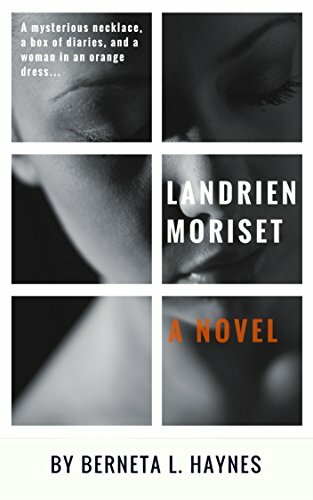 Given the obvious real-world resonances of the three books (the admittedly more fantastical Borne tackles out-of-control capitalism via a futuristic desert city terrorized by a giant flying psychotic bear), VanderMeer organized a three-way conversation to examine what he calls their “parallel evolution”—as well as discuss how to take on a troubling present reality in a meaningful and productive way. Keen observers of contemporary Indian literature would agree that most recent books have depended heavily on promotions and marketing. But if publicity rules the roost, does the manuscript get its due? It is no surprise that a handful of successful authors have come to dominate the literary scene in India, but there has been no serious analysis of their dominant presence. For instance: If one were to look at the overall sales of novels and non-fiction titles by Indian publishers in 2016 and so far this year, some 50 known faces account for about 80% of output. All the self-published authors, along with many debutants and unsuccessful authors, share a meagre 20 per cent market share while their aggregate number may range in the tens of thousands.